I learned the city's name and my mind was quick to form this image: a cluster of huts with thatched roofs, a coop of roosters, folks in straw hats, and a menacing burly man skulking on a banyan – a kapre. Yet Tabaco was nothing like how I pictured it. It was a city, not a sleepy barrio where people still believed in kapres. Here, there is a mall and a Jollibee. A McDonald's, too, plus a sundry of commercial establishments. The roads are paved and many ply on it. It is bustling and dons the raiments of the modern world. Why would I even think that, you ask? Well, "tabaco", to me, had always meant kapre. This figure in local mythology is said to have a proclivity to smoke the stuff (or is it snuff?) and, just like any Filipino, I've made the association as soon as I'd heard the tale. But I'm not entirely wrong, mind you. See, the city's etymology points to the abundance of the tobacco plant and how it was its primary product in pre-Hispanic times, but given the stigma of smoking (and its association with the kapre, I'm sure), the residents weren't keen on keeping this version. 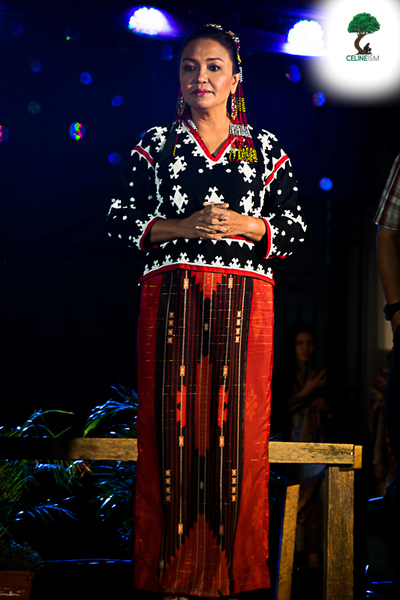 There was another account preferred by the Tabaqueños. It's seldom you'll find a Filipino town's legend without some random Spaniard or American featuring in it. Often, the birth of a town – its name, that is – is by a foreigner who took something he heard out of context. In the case of the more agreeable version of Tabaco's origins, it was "tabak ko" which translates into "my bolo". A bolo, tabak, being a large single-edged knife. What the tabak meant and represented was unsurprisingly better-liked than that of the uncouth tobacco. So much so that in February 23, 1966, the municipal council took this version of the narrative and made the tabak the symbol of the city. Literally. The city's seal contains an image of the tabak wielded, no less, by a woman. I suddenly feel compelled to mention that the place is also nicknamed the City of Love. If those won't deliver the message, I don't know what will. It works, too, for now the industry of cutlery is one of Tabaco's leading. The craft has also been elevated to a level of cultural and historical significance, being the cause-for-celebration of the city's Tabak Festival. Used to be slated every March, the Tabak Festival was moved to June for it to coincide with and culminate to the feast of the city's patron St. John the Baptist on June 24. This year, by invitation of the City of Love's local government, I was able to partake in the festivities. Naturally, tabak-making exhibitions were held throughout the 10-day fete. 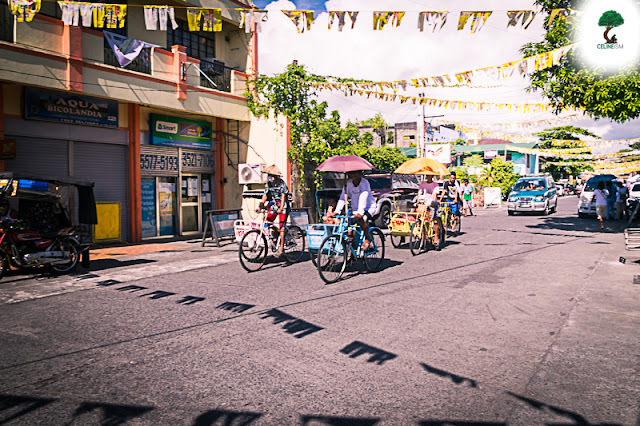 An "Amazing Race" among local padyak drivers also took place. There was also a quartet of beauty pageants: Ms. Teen Tabaco, Ginoong Tabaco, Mutya ng Tabaco, and – my favorite – Mutya ng Tabakla. 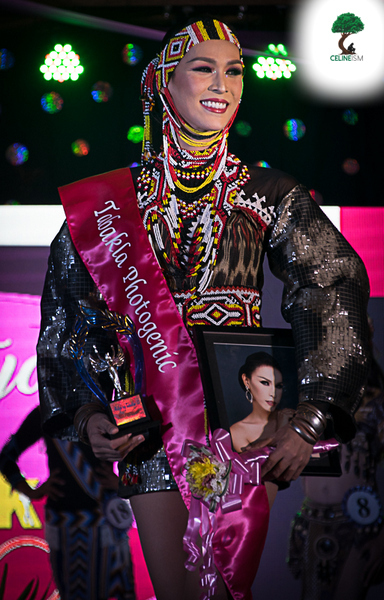 It seemed Tabaco City was not immune to the Philippines' mania for pageants. I can only guess what it is about these that we enjoy. Perhaps we all just really care for beautiful, fine things (and people). Or it could be that we're so insecure as a nation that we don't mind being objectified (or objectifying others) to gain validation. 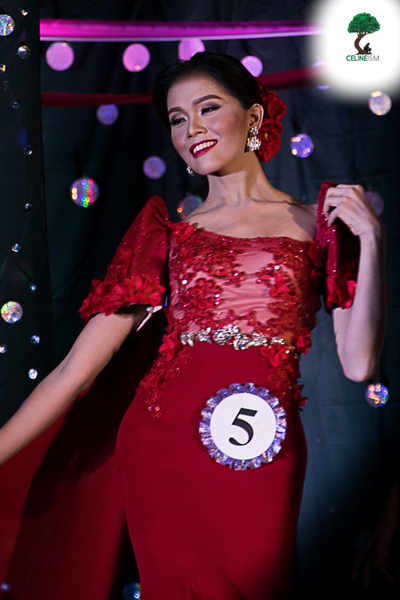 What I like about Mutya ng Tabakla is that it afforded participants a respect often absent in run-off-the-mill gay pageants. Here, the contestants do not resort to prat-falling just to exact reactions from the audience, conducting themselves instead in a dignified manner that prompts onlookers to reciprocate. And while it was alarming to realize how sloppy I would've looked next to the contestants, I had a truly great time watching it. Mutya ng Tabakla 2017 1st runner-up "Solenn Heussaff"
Mutya ng Tabakla 2017 2nd runner-up "Jopay"
I was also part of the audience during the "Night of Infinity Stars" – an event unlike anything I've seen or heard of before. It was a program headlined by the city's different offices, its employees and servicemen. 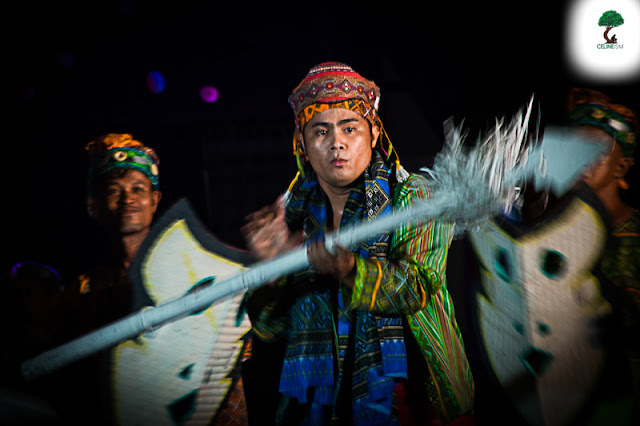 This year's theme was tribal and so each department had been tasked to choreograph a performance inspired by the traditions of an indigenous tribe. We got to see policemen, firefighters, and street-sweepers in beautifully crafted costumes, doing complex dance routines. It was very interesting. A friend, however, noted how questionable it was for the city to spend money on such an event, but I thought: aren't the employees entitled to a slice of the proverbial pie? The people seemed fine with it, perhaps because the performers are also their friends and families. City employees are Tabaqueños too after all. 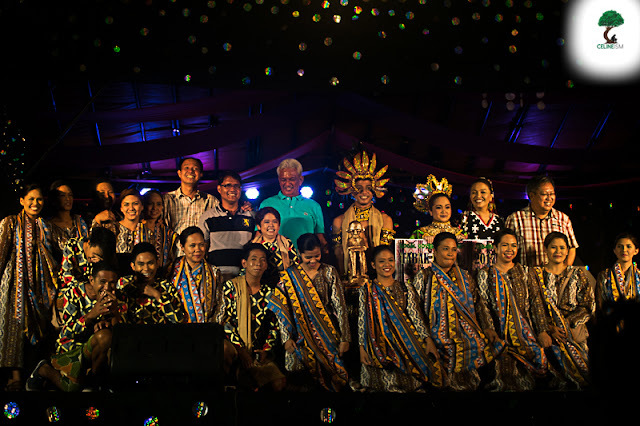 I could be biased, though, for I was completely all for it the moment I saw Mayor Krisel Lagman-Luistro radiant in a T'boli ensemble. She looked amazing! Plus, I found out what a city abattoir is – I hadn't been aware such a word (or thing) exists. Knowledge is always an effective incentive. At any rate, Tabak Festival is definitely no Sinulog – at least, not yet. I believe it is being tapped to boost tourism, eventually to be marketed to travelers and cultural connoisseurs – I'm pretty sure that's the reason why I was there – but, for now, it is a festival for its own people. This is clear when you go over the activities. All had been designed not only to celebrate the city's culture but to bring joy to its residents as well. The concerts, for example. And the celebrity guests. The city brought in artists like Juris of MYMP, and Wacky Kiray. BoybandPH, and Neil Perez. And Aubrey Miles. These guests were there, first and foremost, for the locals. Most tourists like myself won't travel 14 hours in a non-AC bus just to see a celebrity. Hold that thought – maybe I would (especially if it's godamn Florence Welch), but the point is, as a non-local, the reason you go to a festival is to see and feel something inherent to a place – not to watch a concert, unless the concert in question is inherent to the place. Having said this, I somehow feel a strange sense of pride for having been allowed to experience this festival this way. 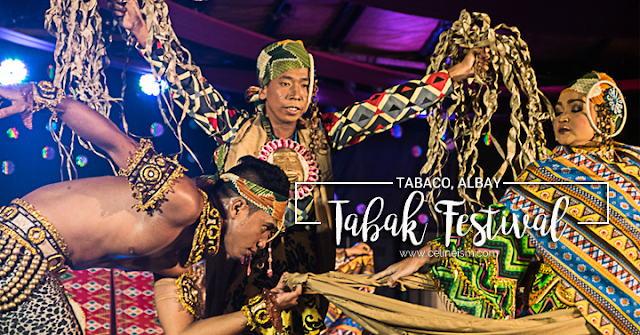 Truth be told, Tabak Festival is still in its infancy stage, where the locals are the main consumers; where the needs and wants of those within and in close proximity are a priority. My wish right now is for the Tabaqueños to fully revel in and savor it while it lasts, for I'm yet to find a cultural event able to keep balance between purpose and progress. Even my hometown's Higantes, sadly, had failed in this. I hope, when the time comes, Tabak sells out – everything and everyone does eventually – just the right amount. 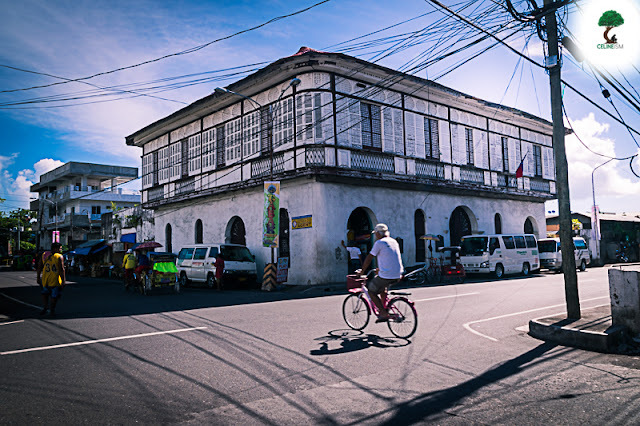 Tabaco, on the surface, may appear like a bustling city, but enduring undertones of a quaint pueblo can still be seen upon closer look. 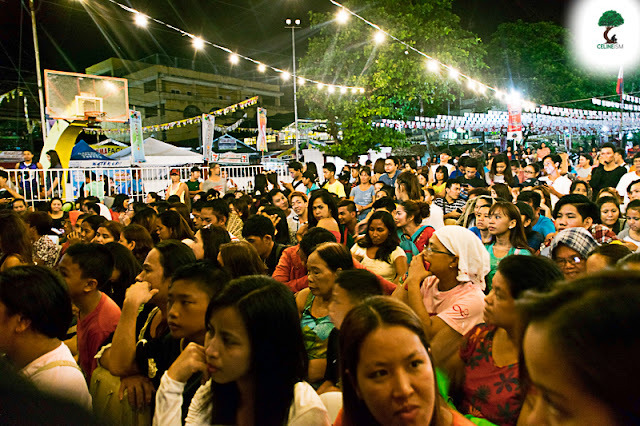 As of the moment, the city still holds and adheres to time-honored expectations that come with holding a veritable Filipino fiesta – all wholesome entertainment (relatively) and none of that rowdy alcohol-driven street parties most big festivals now promote. To be in the thick of the Tabak Festival is to get a feel of the city's psyche, of its people's values and ideals. It's basically a 101 to Tabaqueño Life, a primer on the Tabaco Way. And judging from what I've gleaned during my foray, Tabaco's actually not that much different from the image I initially conceived. It's still a sleepy barrio, but instead of sari-sari stores, there are department stores. Different facade, pretty much the same rationale. Its residents could still be wary of kapres for all I know. But if you ask me, that's really not a bad thing. Have you attended the Tabak Festival? How was your experience? For more photos from this event, check out this Facebook album.